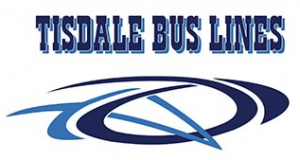 Monday October 17th at Omischl Sports Complex the PeeWee playoffs will take place. The regular season has come to an end but now anything can happen. In our first PeeWee game at 6:00pm the White team (Arctic Wolves) wants to toss the predictions on their heads and give the division it’s first underdog story by putting the first blemish on defensive monster the Gold team. 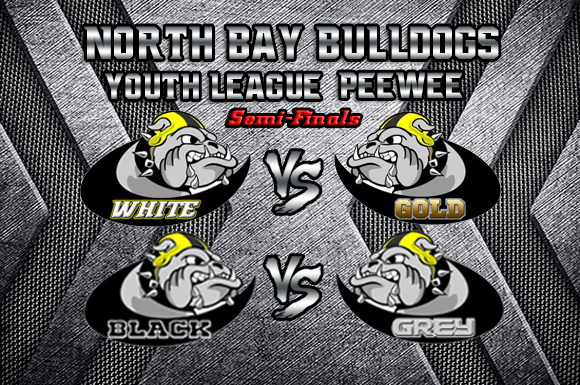 The PeeWee main event of the Semi-finals will kick off at 7:40. The Grey team will square off against Black for the right to move on the Championship game. Both the teams are ready and this will be a blockbuster.